The Enneagram is an ancient system of self understanding and awakening based on the model of the human psyche. It is principally understood and taught as a typology of nine interconnected personality types. Jungian archtypes and the essential qualities of the Enneagram types correlate in intriguing and enriching ways. The Enneagram is a Transpersonal tool for self growth and awakening, liberation, and enlightenment. Learning it in depth brings self understanding and acceptance and it reveals the motivations that underpin behaviors, emotions, and beliefs. 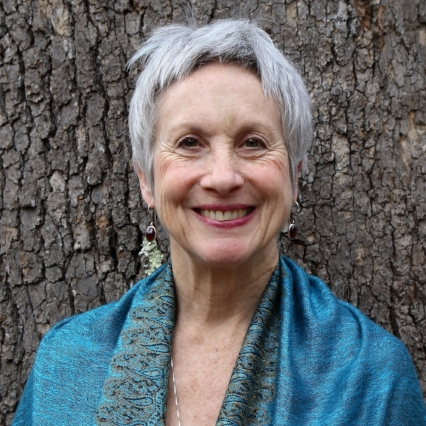 Lissa Friedman, PhD has been teaching the Enneagram for 20 years and her year-long cohort training is accredited by the international Enneagram Association. Her work has been featured at international Enneagram Conferences and in Enneagram Monthly. Dr. Frieman holds a PhD in Art Therapy, degrees in mental health counseling and has been in private practice for 35 years. She lives in Asheville, North Carolina. Refreshments and Continuing Education Credit included. We look forward to seeing you there! 100% of the proceeds go towards future Carl Jung inspired programs offered in the Charleston community. Please sign up for CJS UPDATES on our home page. Keep in touch & Share with friends ~ Thank you!